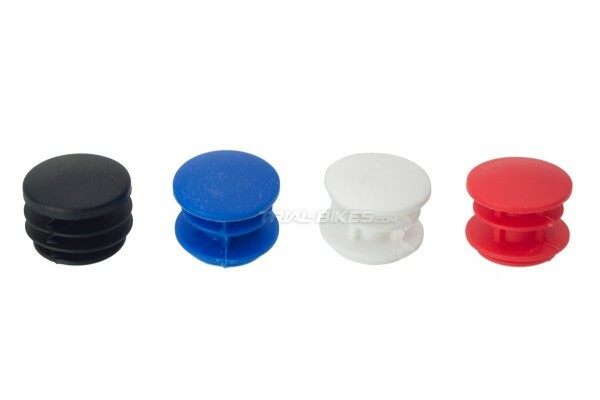 - TrialBikes plastic bar end plugs. 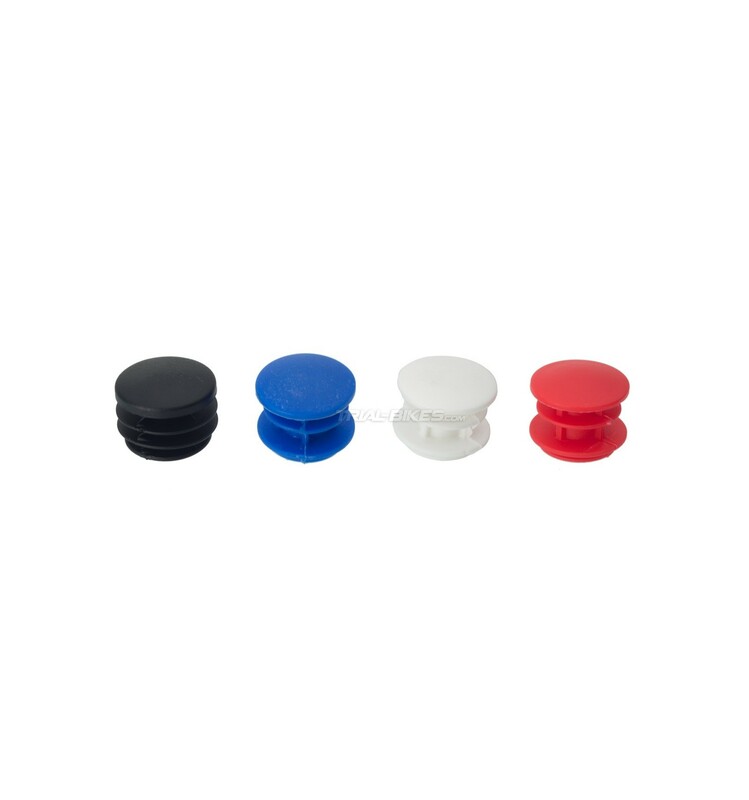 - Suitable for all handlebars. 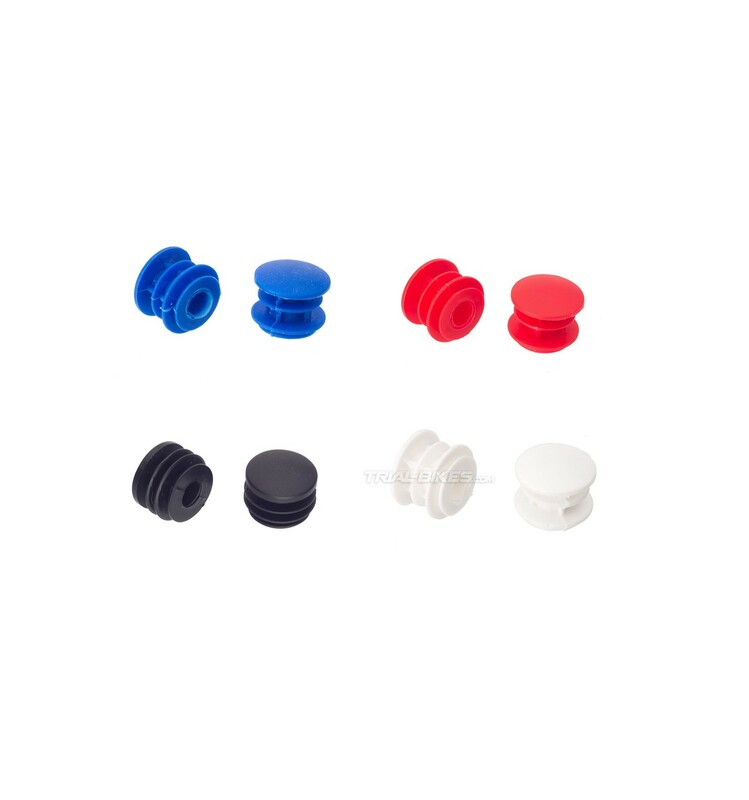 - Made from 70a plastic compound, softer than the rest, which makes the fitting easier.